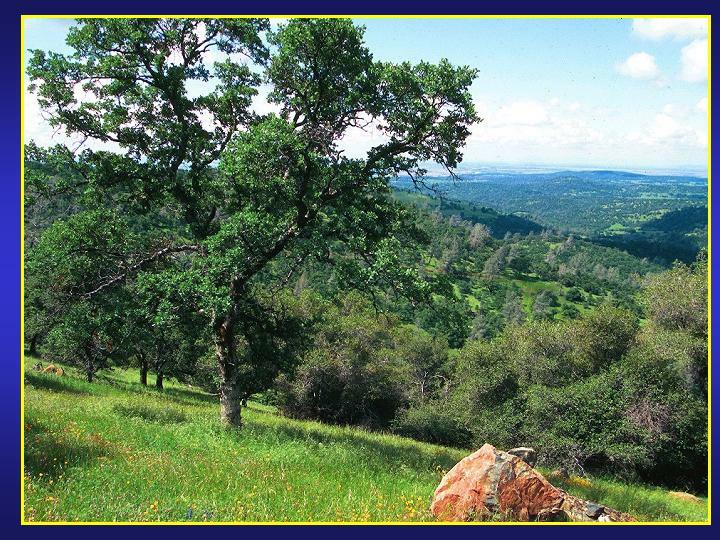 California’s oak woodlands cover 10 percent of the state and are its most biologically diverse broad habitat. It also is as an important location for agricultural and other economic enterprises. With 80 percent in private ownership, continued sustainability of resources is in the hands of private individuals. This webinar series was designed to create an awareness of the importance of managing oak woodlands and to present alternative management strategies for landowners to consider. It presents concepts in the University of California’s publication, “Guidelines for Managing California’s Hardwood Rangelands.” This webinar series is intended for anyone involved in research, education, management and conservation of oak woodland ecosystems. This includes landowners and managers, consulting range managers and registered professional foresters, community and conservation groups, land trusts and policy makers. Listed here are the archived presentations of the four Managing Oak Woodlands webinars. Click on the segment that is most interesting to you to find a powerpoint show and lecture given by an oak management expert. A series of lectures was presented on the concepts in the ANR publication, “A Planner’s Guide for Oak Woodlands” (UC ANR Publication 3491). The goal was to create an awareness of the ecological, economic and social values of California’s oak woodlands, and some general planning strategies to ensure long-term conservation of this resource. The selected audience includes city, county, regional and statewide planners, environmental consultants, conservation organizations, land trusts, resource professionals, elected officials, and NGO’s. 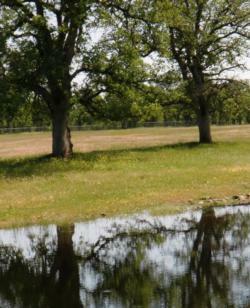 Listed here are the archived presentations of the four Planner's Guidelines to Managing Oak Woodlands Click on the segment that is most interesting to you to find a powerpoint show and lecture given by an oak planning expert.